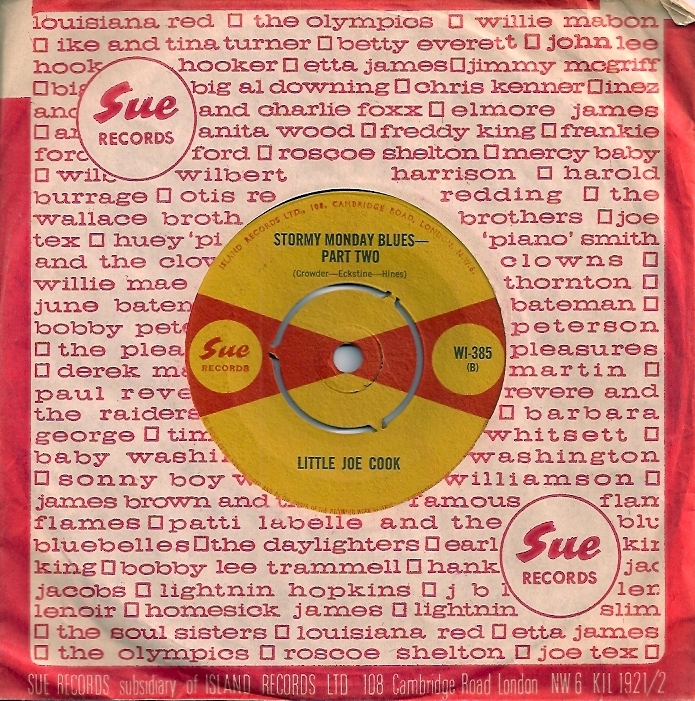 “I like it like that” by Chris Kenner was issued on Sue ILP 933, The Sue Story Volume 2. 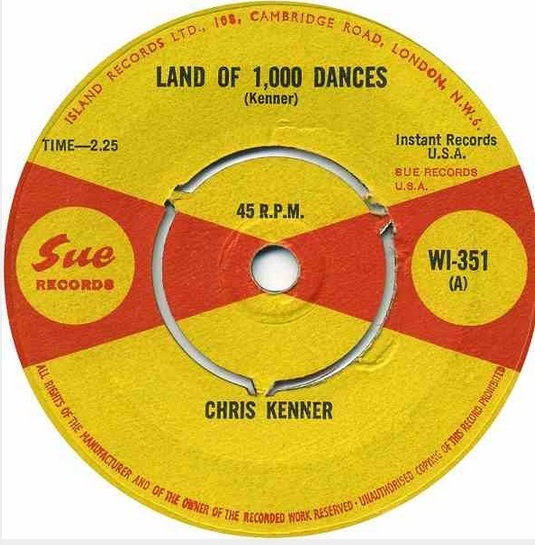 Chris Kenner was born in 1929 and after serving a three year prison sentence at the infamous Angola prison, Kenner died in 1976 age 46 of a heart attack.. Land of 1,000 dances was recorded in 1962 by Instant Records of New Orleans. 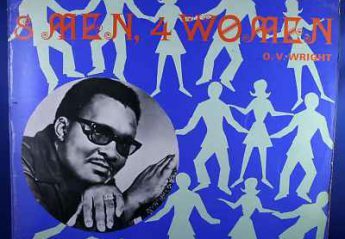 The original recording starts with a spoken introduction, which was omitted when the recording was released. 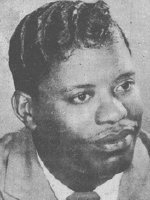 Sometimes Fats Domino is mentioned as a co-writer, although he is not credited on the Sue release. This was a private arrangement to get Domino to record the song in return for half of the royalties. The pianist on “Dances” is probably Allen Toussaint.